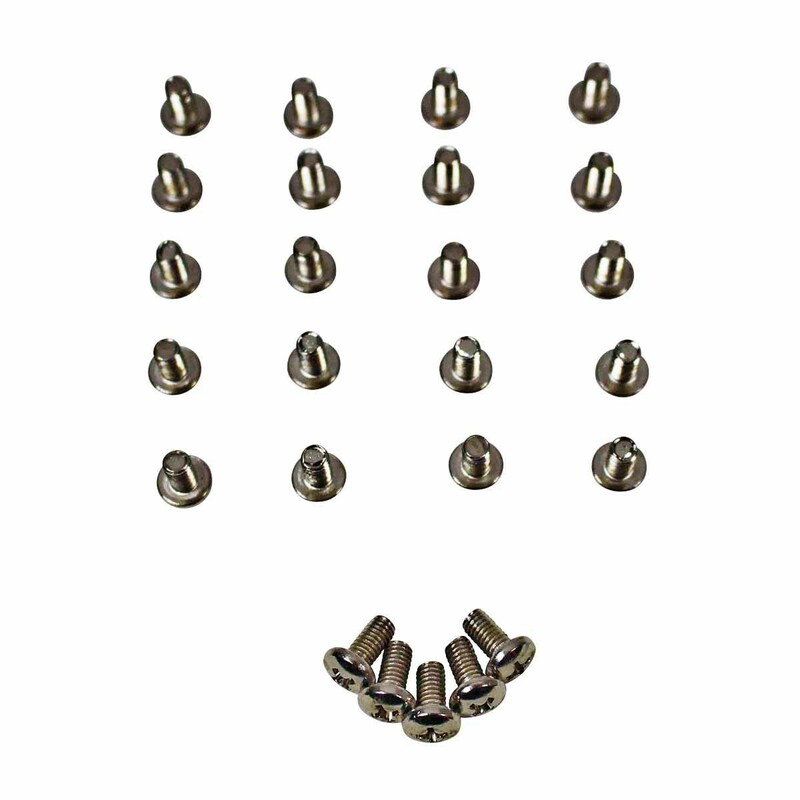 Screws that fit all hardware. Buy your Screws here today. 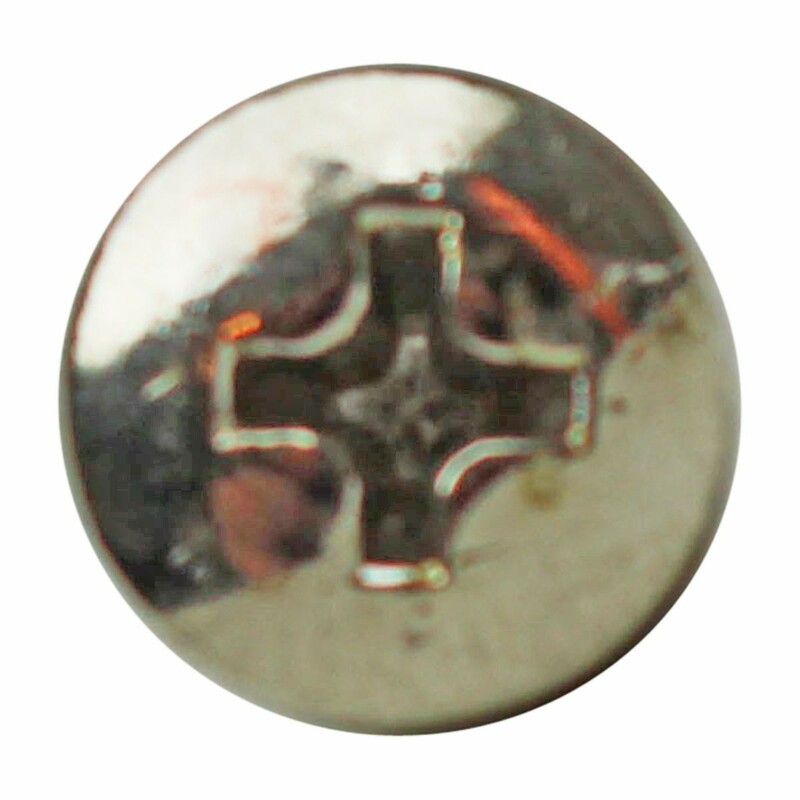 Are Chrome Rail Nickel screws? Are fabricated for use with chrome tubing? Chrome Rail Nickel Screws: These Chrome Rail Nickel Screws come in set of 25. Fabricated for use with chrome tubing. 3/8" Nickel Screw Set of 25.